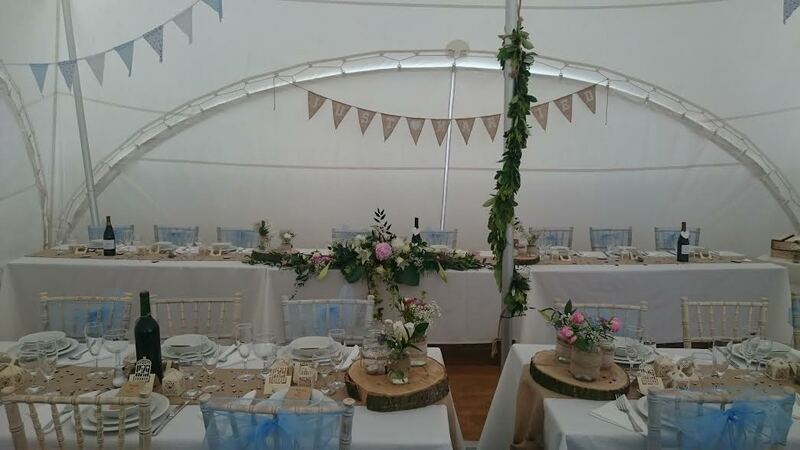 Our Marquee hire s available in a range of sizes and are suitable for Weddings in Rutland, Corporate Events in Rutland, Parties, Fun Days and Celebrations of all kinds throughout Rutland and the surrounding areas. 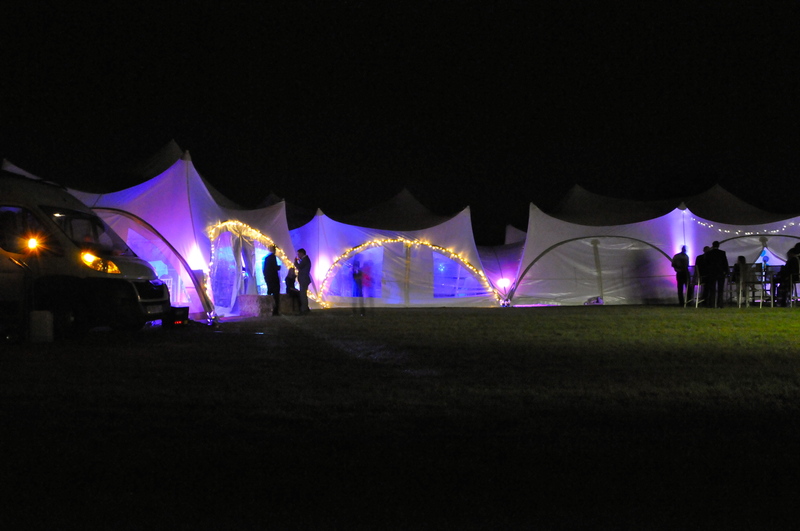 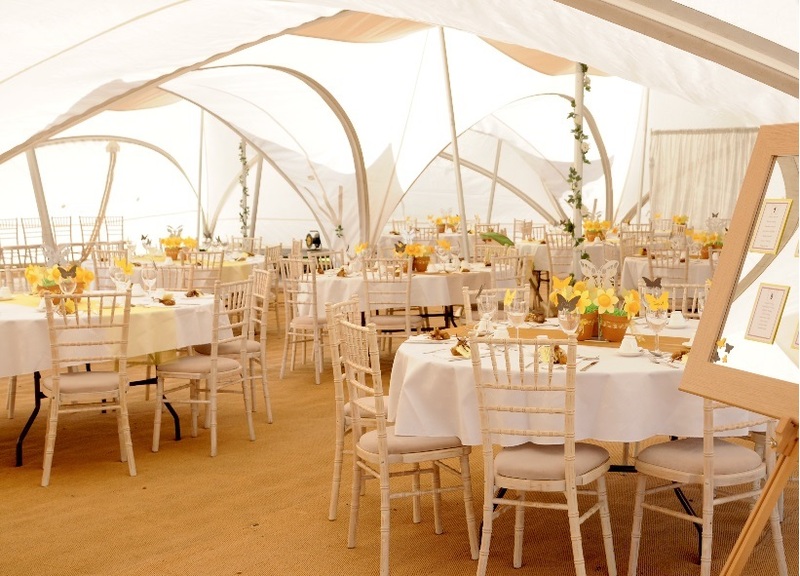 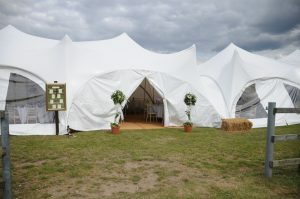 For more information on our marquee hire in Rutland please click on the link below. 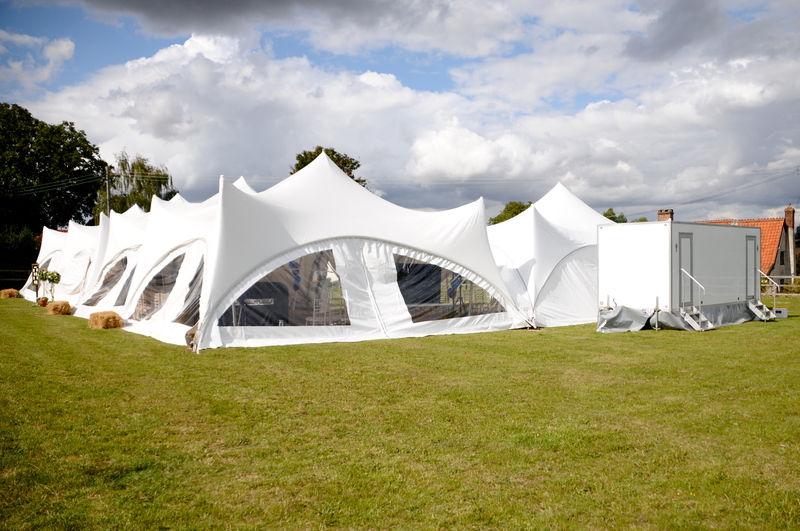 Great Marquees for all events with tents holding from 40-150 people.